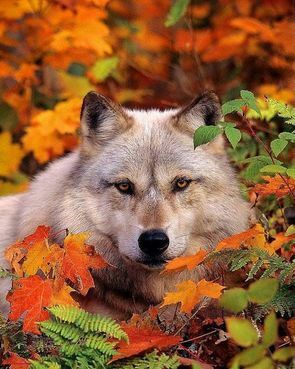 On the site you can write a letter, sign a petition and gain more information for actions for future safety of the wolves of British Columbia. This proposal if passed would extend the wolf trapping season in the are shown on the map at the site to a full then months a year. History of the fight of animal and wolf lovers in British Columbia and the world against further wolf death and trapping is also on site. Please note, comment, and forward. Share on social media if you can. I thank everyone who has noted. I thank everyone who has commented. Sometimes I think our governments and corporations are organized death cults to the animals ..